Everyone is Invited to NSV's Event! Monday, November 5th, 5:30-7:30 p.m.
Come for dinner, come for drinks, come for conversation. 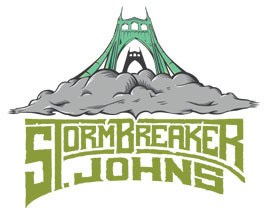 Stormbreaker Brewing is located at 8409 N Lombard in St. Johns. The menu at Stormbreaker includes soup, salads, chili, burgers, and a variety of hot and cold sandwiches. There’s no need to RSVP for this no host event. Just come and join us for an evening of socializing and good food. Bring friends, and join us from 5:30 to 7:30 p.m.